We have extensive experience of providing employee fleet solutions to a large number of businesses and leasing companies throughout the UK, who recognise the significant savings and benefits outsourcing this vital service can deliver. Our dedicated fleet team work closely with our garage services and vehicle logistics divisions to ensure clients receive a fast and efficient service. 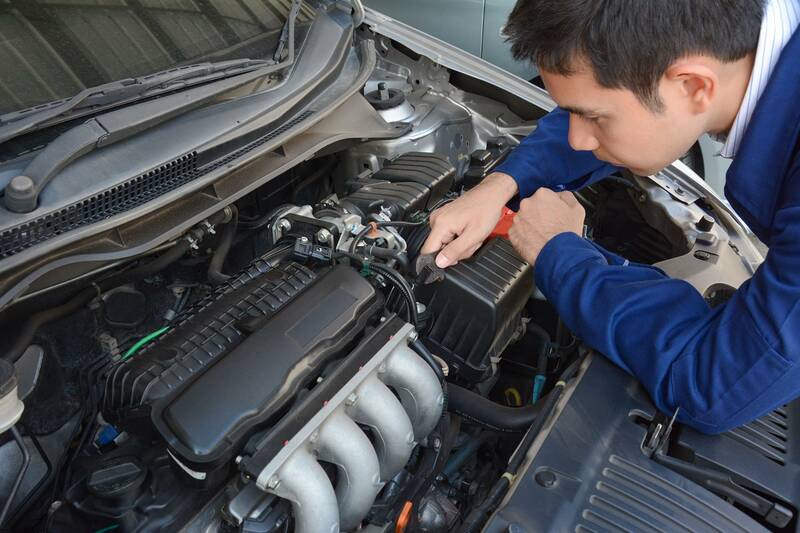 We can offer a complete package from collecting vehicles, performing checks and SMART repairs, carrying out any administrative duties such as service reminders to drivers, re-allocation of the vehicle to other locations and carrying out essential vehicle handovers. We provide clients with access to our ‘Garage Go Live’ web enabled system to track and monitor the status of your vehicle including all inspection reports and photographs in ‘real time’. You can rest assured your vehicles are in the very best possible care, whether being transported, prepared for re-allocation or stored in our secure compounds. Our staff are also highly trained and will represent your business in a very professional manner at all times. We are proud to be members of the 1 Link Service Network – the preferred method of trading for a number of major fleet operators throughout the UK. 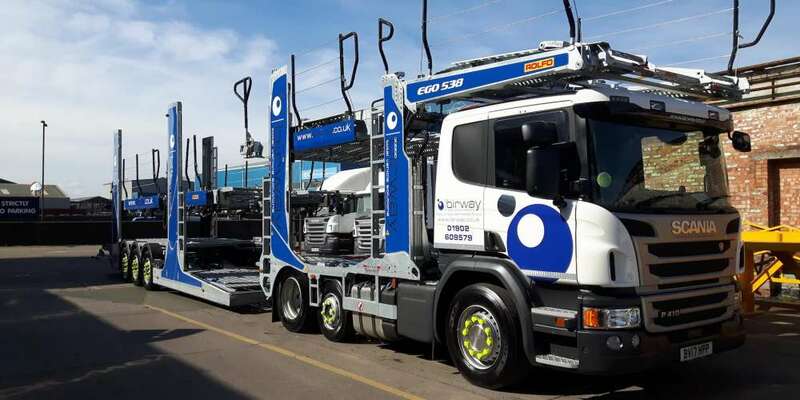 We can move single and multiple vehicles from anywhere across the UK utilising our own fleet of recovery trucks, multi car transporters and trade plate drivers. We also have specialist transporters capable of moving low clearance vehicles. 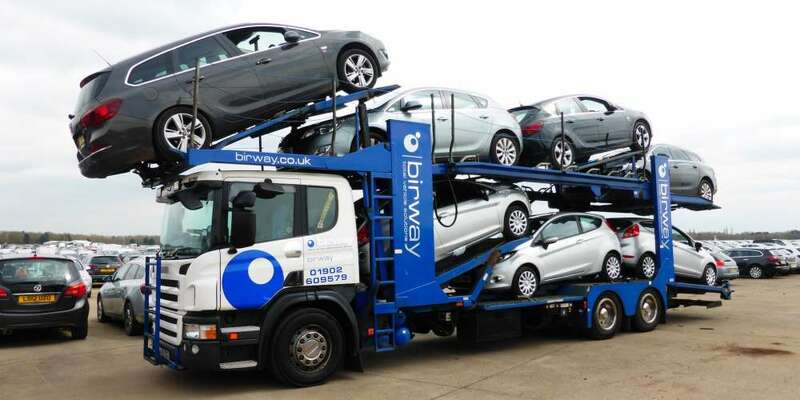 For Fleet Operators who need to re-allocate existing company vehicles to other locations Birway provides an efficient and cost effective solution. Through our Garage Go Live system you can monitor the progress of all vehicles. At Birway, we offer a range of fleet administration services, enabling specific functions to be outsourced as and when required. Through this service we can help you make significant efficiency & cost savings. Our SMART (Small to Medium Area Repair Technology) repair facility is able to refurbish vehicles with minor paint, body, wheel and trim damage. 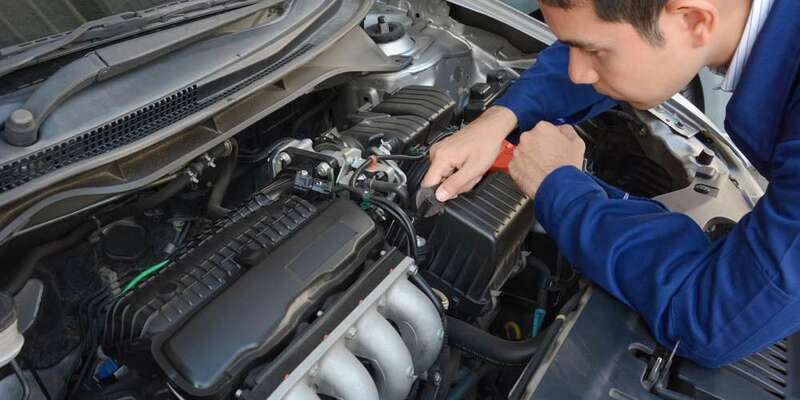 This can help restore the vehicle back to its original condition and also help with re-allocating vehicles to other users. We understand the importance of a streamlined used vehicle preparation process, which results in minimum refurbishment time and provides optimum value. 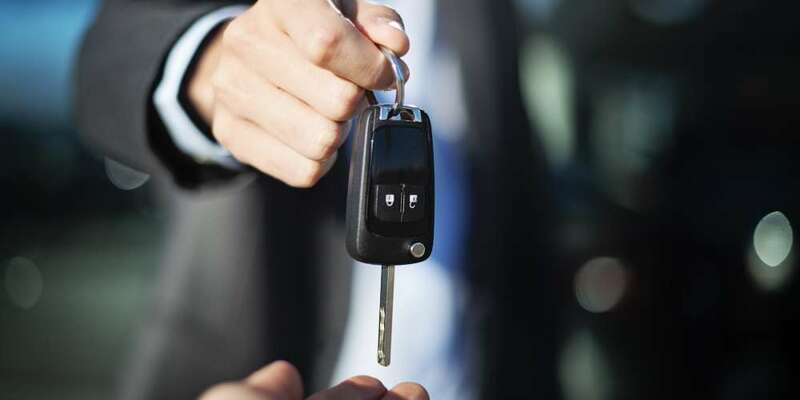 No two vehicles are the same and our staff are equipped with specific product knowledge and will spend time ensuring the client is fully aware of the vehicle’s controls, features and equipment before asking them to sign the PDA to confirm the handover.